When people think of gaming and competitive eSports, they tend to think of Asia, for one reason or another. Maybe it’s their technological advancements, or maybe it is that they are proven to be some of the best gamers in the world. Whatever reason, this stereotype may be true for certain games such as League of Legends or DOTA, but is completely different from COD eSports. Call of Duty in fact has almost no influence and following in Asia. Instead, it is most popular in North America, Europe and Australia. That is because this is where all professional teams originate from. In the past, the competitive scene has been dominated by North American teams, but European and Australian teams have grown in popularity and success in the past few years. North America has dominated with teams such as Optic Gaming, Faze and Team Envyus. These teams can be made up of players of different nationalities, but are based in the US. These teams have been able to attract the best players in the world through their success and the US lifestyle. The majority of COD audiences also live in America, so are more likely to support teams based there. The majority of tournaments are also held in America, in places such as Las Vegas, Los Angeles and Atlanta. Although COD eSports is not nearly as popular in Europe, their are still some top teams that hail from there. One prime example would be Team Infused, who have enjoyed some success in recent years against some larger opposition. This team happens to include Mark ‘MarkyB’ Bryceland, the only Scottish player on the competitive COD scene. Some of the yearly tournaments are held in the UK, with the most prominent of these being the Gfinity Masters, which is held in London during the summer. 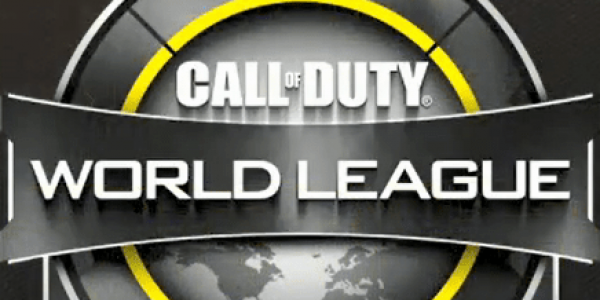 So although the basis of competitive Call of Duty lies in North America, it is not as if the whole scene takes place there. COD eSports can definitely be described as a global community, and hopefully this will only continue to get bigger and better. Next Post What Would Improve eSports?